Want to join me in making a difference? I'm raising money for Chicago Tiny House Inc, and any donation will help make an impact. Thanks in advance for your contribution to this cause that means so much to me. 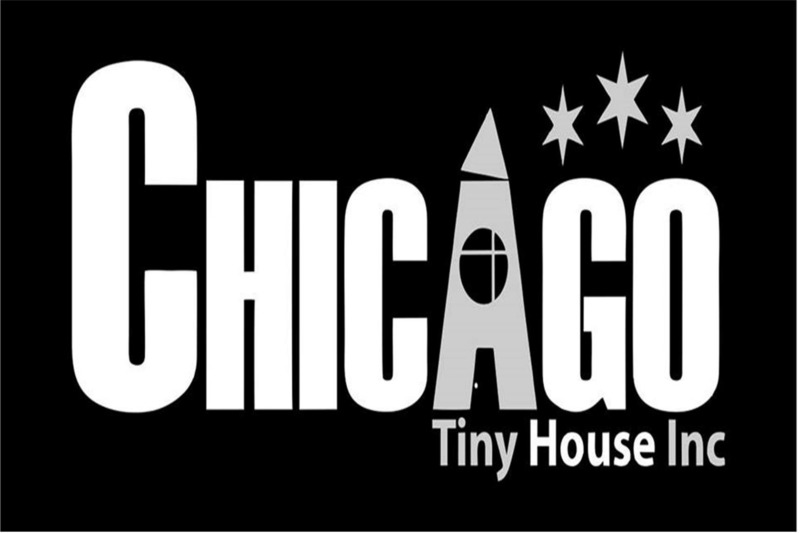 More information about Chicago Tiny House Inc: Chicago Tiny House's Mission is to create tiny house communities throughout Chicago that will provide homeless residents of Chicago with safe and cost effective housing and integrated support services.